Refugio Infantil Santa Esperanza, or RISE, houses abandoned, abused, and orphaned children in Puerto Vallarta, Mexico. Although the Refugio is a great place to be for a child in those circumstances, there are areas of the Refugio in need of desperate improvement. 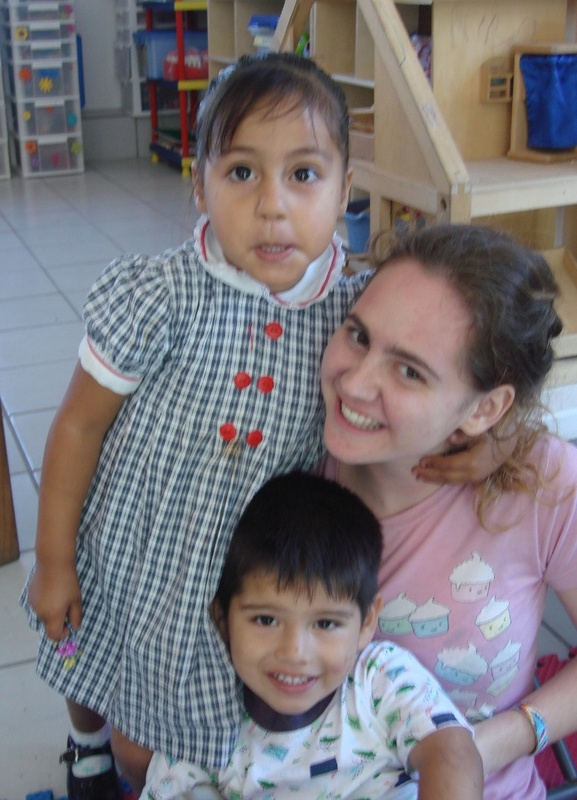 In the spring of 2008, I visited Puerto Vallarta in search of a children’s shelter to serve as a volunteer in order to meet my school’s required community service hours. However, after a tour through RISE, my interests shifted from fulfilling my mandatory volunteer hours to achieving something for the children that would provide a long-lasting benefit. The preschool classroom, used to jumpstart the education of the many toddlers living there, was tiny in comparison to the ten plus toddlers it was supposed to educate. Bookshelves full of old toys and books stretched up the walls making the small room clustered, unwelcoming and counter-productive. Upon viewing how disadvantageous this restricting room was to the toddlers’ education, I sought for a way to help. 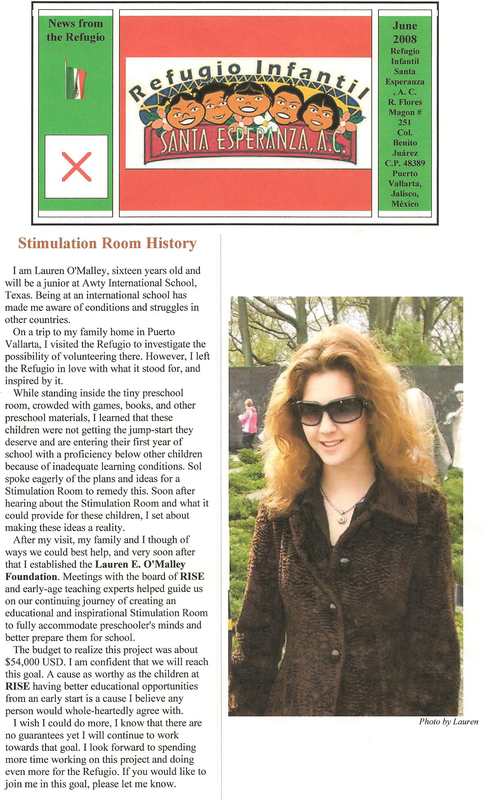 I wanted to raise funds to give the children the preschool room they deserved, and so I started the Lauren E O’Malley Foundation as a means to more easily fund raise and orchestrate the creation of the new preschool classroom. As I gathered donations, I met with experts in the education field and began planning the design and organization of the new preschool room. Cemex, a Mexican cement company, donated the shell of the room and my foundation completed the shell, providing electricity, a roof, windows, and plumbing. Throughout this time I researched preschool classrooms and designed a set up conducive to a better education. There were setbacks, however, in achieving the goals set. Furniture purchases struggled with immigrations and customs for months. I realized differences between the American and Mexican cultures and education systems when the center-based design for the preschool room was not adopted by the Refugio, which gladly received the support I gave, just not exactly the way I had predicted. All in all, the creation of the classroom was a success. 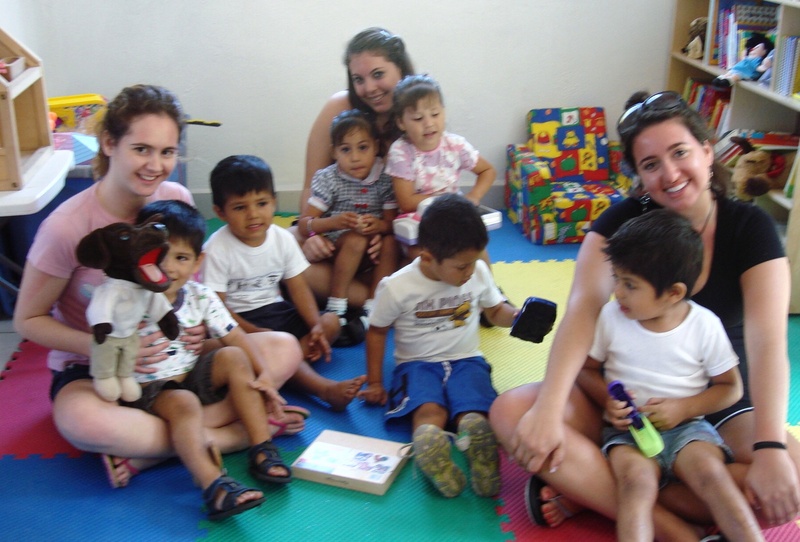 The children at the Refugio now have a spacious and toddler-friendly educational classroom. The LEO foundation continues to maintain support of the Refugio through different means, whether it be searching for a professional preschool teacher or continuing with miscellaneous projects such as donating books to supplement the library and funding the purchase of shoes for the children. For more information on how to help the children at The Refugio, contact us .